Looking for the Best Mattress Under $750? All of these mattresses will ship directly to your house, with a trial period of over 100 nights. If you aren’t satisfied with your purchase all you have to do is stuff it back in the box! Just kidding, each of these companies will arrange to have a local shelter or charity pick up the mattress from your house to give someone else the opportunity to use it. No restocking fees, no worries. To help stretch your budget even further, I offer an additional $25 off any of these mattresses. You aren’t going to find great quality mattresses under $750 if you walk into a mattress retailer. They have too many salaries and other major expenses like rent and utilities to pay to get you out the door at the $750 or below price range. To find a mattress of the proper quality you need to think “outside the box” or rather get one that comes shipped to your door in a box. My top pick based on the price and overall comfort is the Nectar. They offer a coupon for $125 off and two free pillows. Which makes a queen size mattress under $600. My second choice if I had a budget of $750 would be the tomorrow sleep memory foam mattress. It is listed at $795, but the code nonbiased100 will lower the price to a more budget friendly $695. 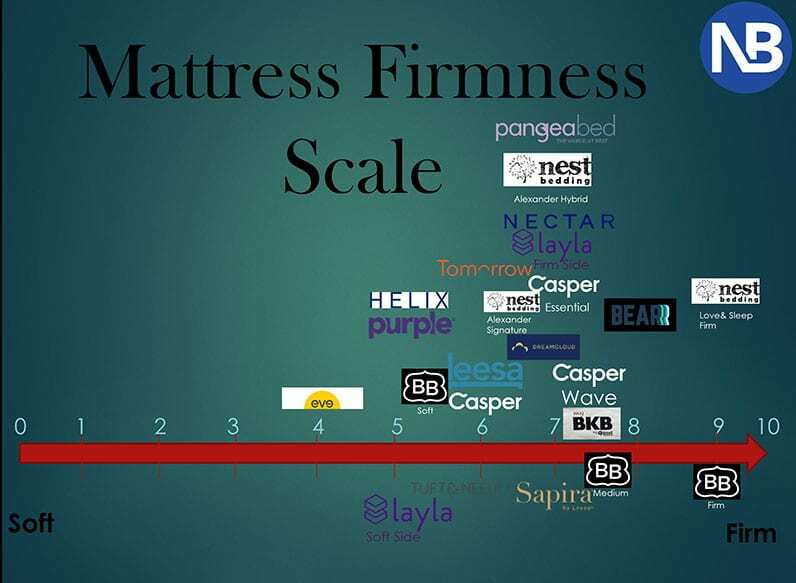 In 2019 Allswell decided to disrupt this category by providing high-quality mattresses at a price far lower than $750. You can grab their queen size luxe hybrid for as low as $585. Rather than providing a coupon, Allswell just gives you their best price (which is a common theme at Walmart).